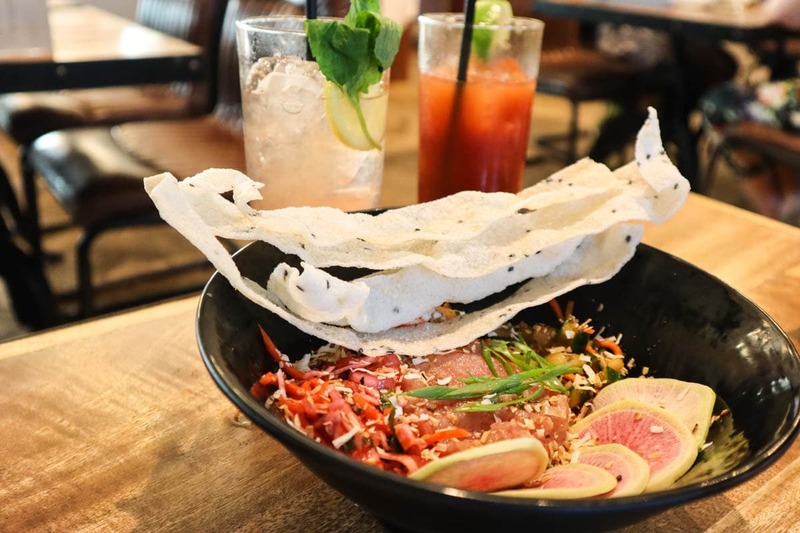 From brunching in style at Oxford Exchange, to water biking your way down the Hillsborough River and turning back the clock in Ybor City, it’s time to to find out the top things to do in Tampa in 48 hours. I’ve just returned from an amazing sunshine-filled road trip through Florida. It wasn’t the standard Miami / Orlando / Disney route… for this trip I headed to the Gulf Coast for an adventure that spanned so many interests. From amazing wildlife, top food, and beautiful beaches, to adrenaline activities, cityscapes and more, there was plenty to keep me busy! Here’s a little flavour of what I got up to…. My trip kicked off in Tampa, a city that really surprised me. It was cosmopolitan, but with a retro vibe. It’s a city where new life is being breathed into old buildings, as they’re converted into buzzy food halls. 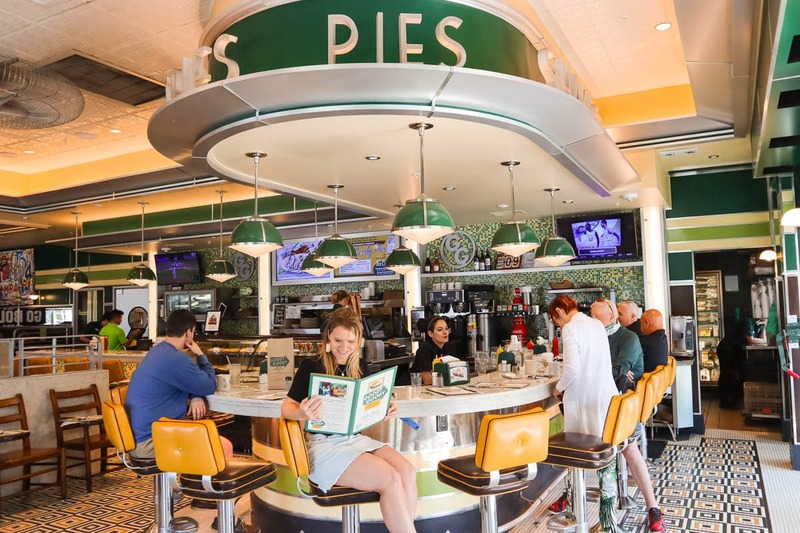 Nostalgic eatery Goody Goody Burgers has made a historic comeback. 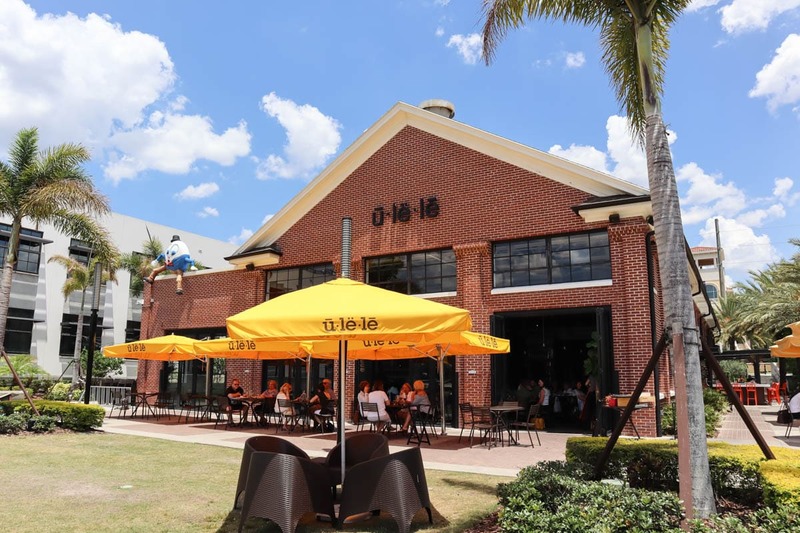 Ybor City, the former cigar capital of the world, once a booming area of trade, then left for many years, has transformed into a cool part of town with bars, clubs and restaurants. 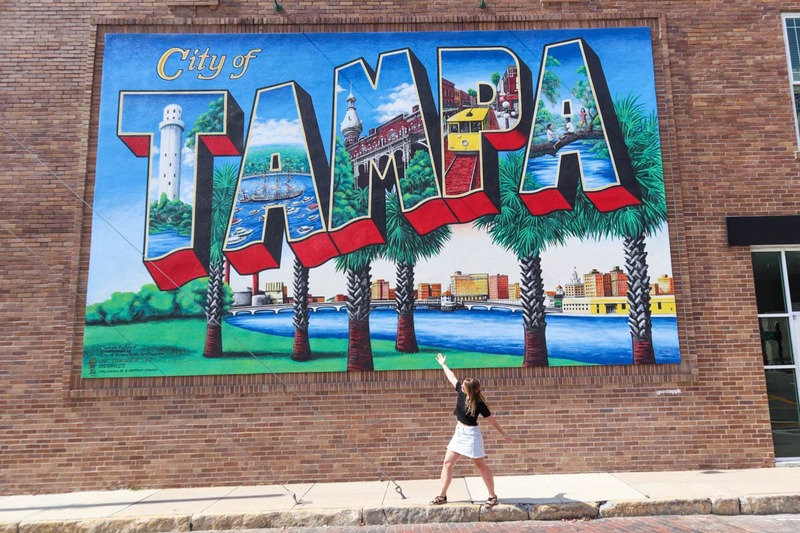 So, it turns out there are plenty of things to do in Tampa! With 48 hours in the city, here are my top picks. 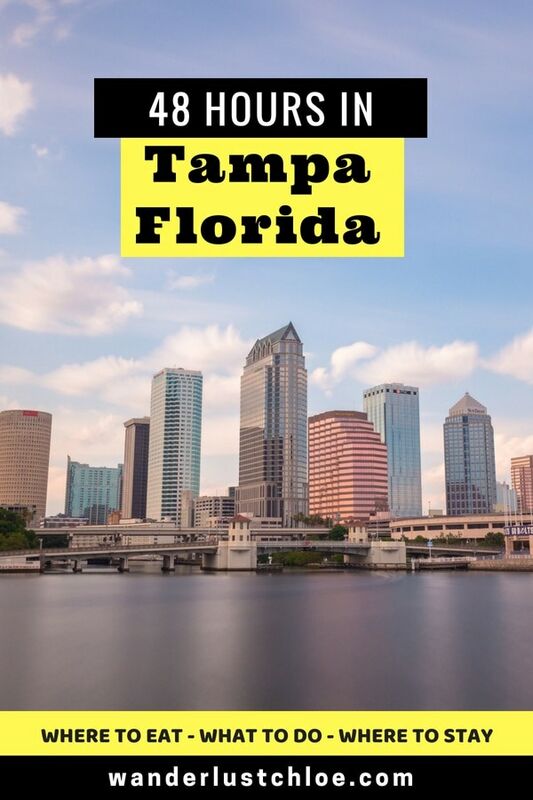 Plus if you’re looking for my tips on where to stay, scroll down for my selection of the best hotels in Tampa, Florida. British Airways flies direct from London Gatwick to Tampa in around 9 hours, and once you land, you’re moments from the action. So, if you’ve just arrived in Florida, here’s how to kick off your trip! Start with breakfast at Oxford Exchange. In my food blog about the trip I described this as ‘the most photogenic restaurant I’ve been to in ages’. Stop by for breakfast and enjoy coffee and avo toast in their sunlit conservatory room. Then head to the book store and gift shop to pick up some presents to take home. From there, spend the morning on a leisurely walk or cycle ride. 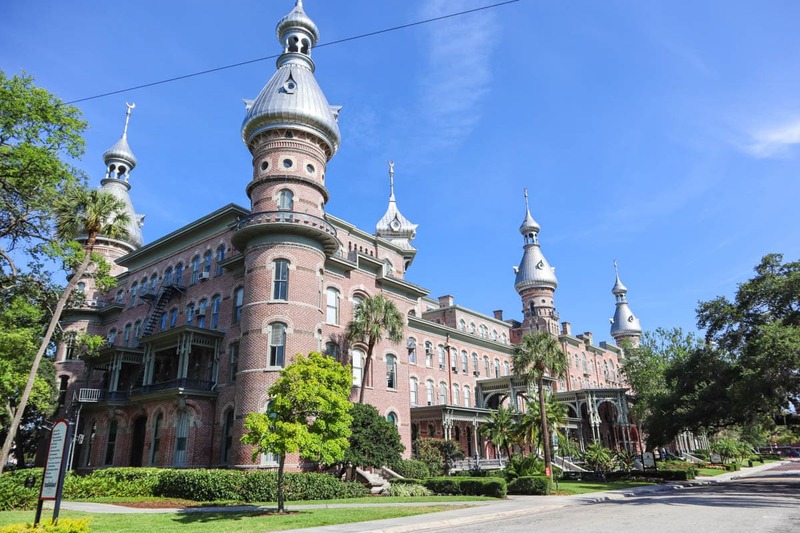 Head past the fairytale-esque Tampa University and cross the Hillsborough River to the Tampa Riverwalk. In recent years, this route has been transformed with a boardwalk perfect for pedestrians and cyclists. It’s my top pick if you’re looking for free things to do in Tampa too! Keep an eye out for wildlife – on our walk we spotted manatees, dolphins and one lone alligator! If you fancy a dose of culture, you could stop by Tampa Museum Of Art. The building right on the water shows the best in modern and contemporary art. 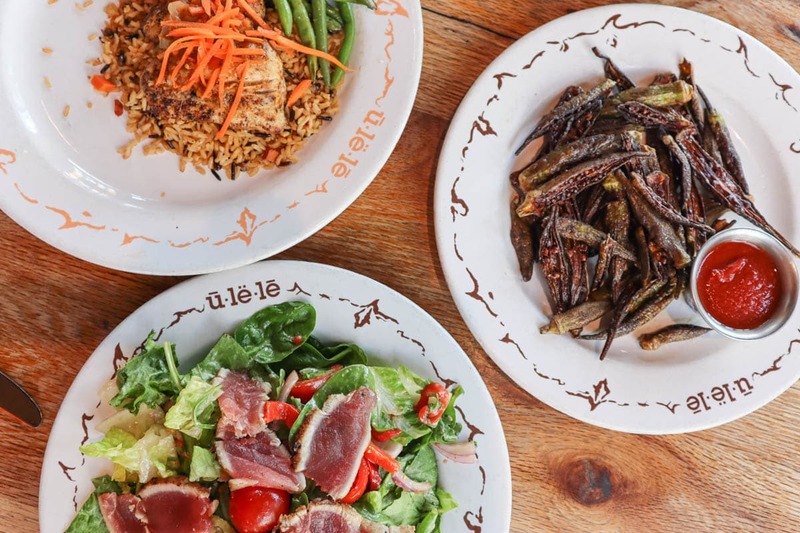 Enjoy lunch at Ulele. This is a lively restaurant, serving up a varied menu of food and drinks. If you like beer, Ulele brews its own, so be sure to give that a try. I really enjoyed my fresh tuna salad and the okra fries. Mmmm! Still hungry? Head next door to Armature Works for an ice cream with a difference at Astro Ice Cream. Choose one of their ‘Out of This World Creations’ and they’ll mix it up right in front of you using liquid nitrogen, and a splash of magic! The prices are out of this world too, but hey, this is holiday time and it’s a lot of fun! 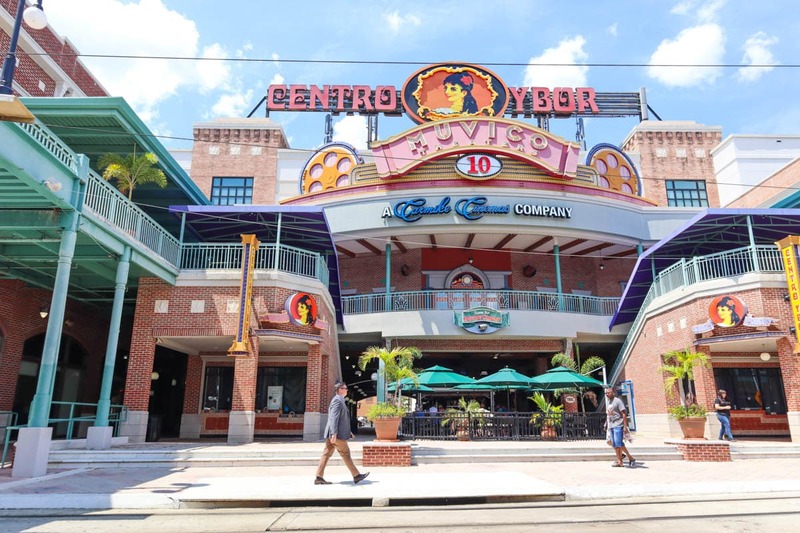 After lunch head to Ybor City – the historic area of Tampa. One of the most interesting facts about Florida is that this was once the cigar capital of the world. 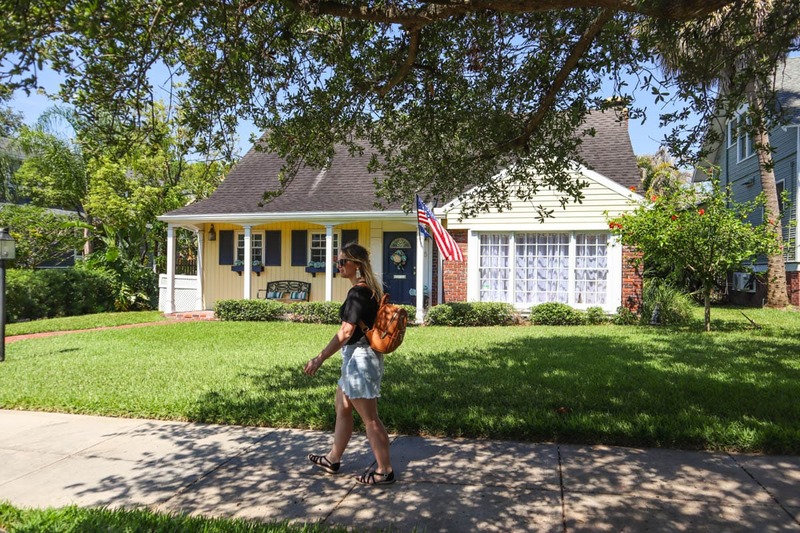 From the old shotgun houses built for workers, to the retro streetcars and neon signs, you’ll feel like you’ve turned back the clock. We enjoyed a tour of the area which gave us a really good grounding in Tampa’s history, but it’s an interesting area to wander around regardless. 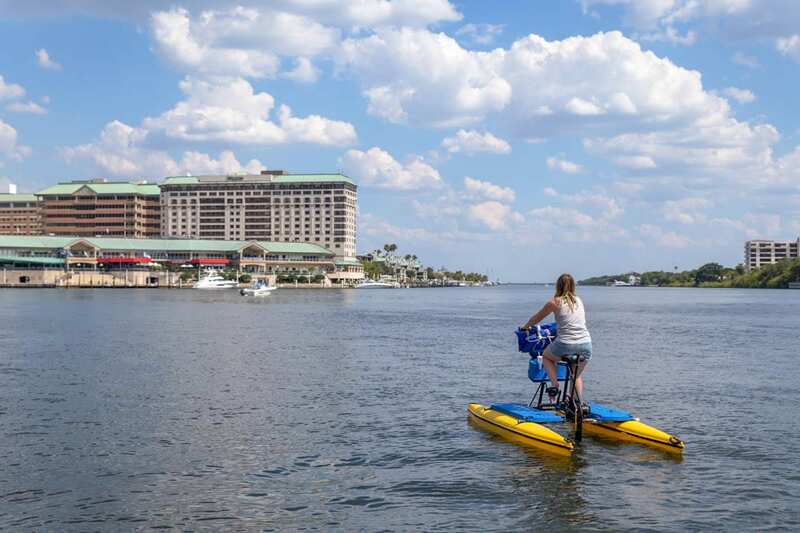 After breakfast, hire a waterbike from Tampa Bay Waterbike Co and cruise the Hillsborough River at..err… 5mph! It’s a great way to explore the city, see some wildlife (we spotted dolphins and stingrays!) and get a bit of exercise too. If you’re cycling later in the day, pick up a cocktail from The Sail first and take it on board. I can’t imagine it’ll help your cycling ability, but it’ll make the experience even more fun! For me, this was one of the most fun things to do in Tampa! You’ll deserve a tasty lunch after your athletic morning on the river, so I’d recommend heading to Goody Goody Burgers in Hyde Park Village. You can read more about this historic restaurant in my food blog about Tampa. 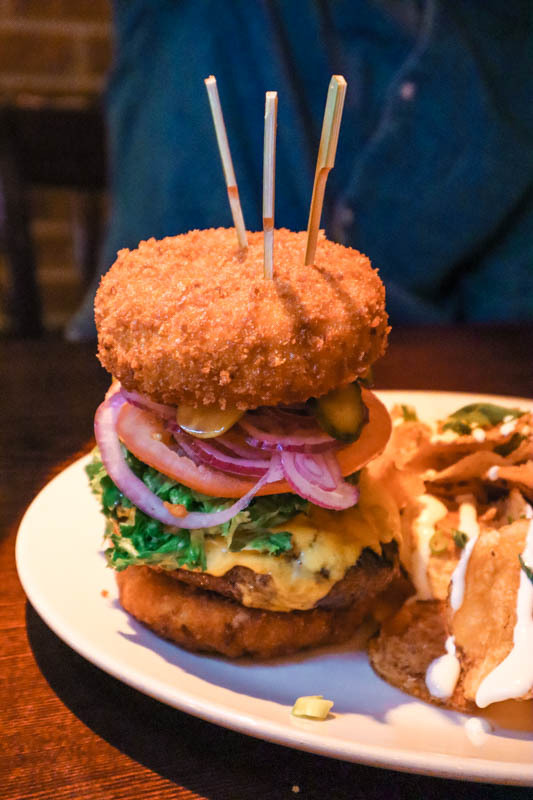 Order the POX burger, with the oh so secret sauce – I’ve been told its worth every calorie! 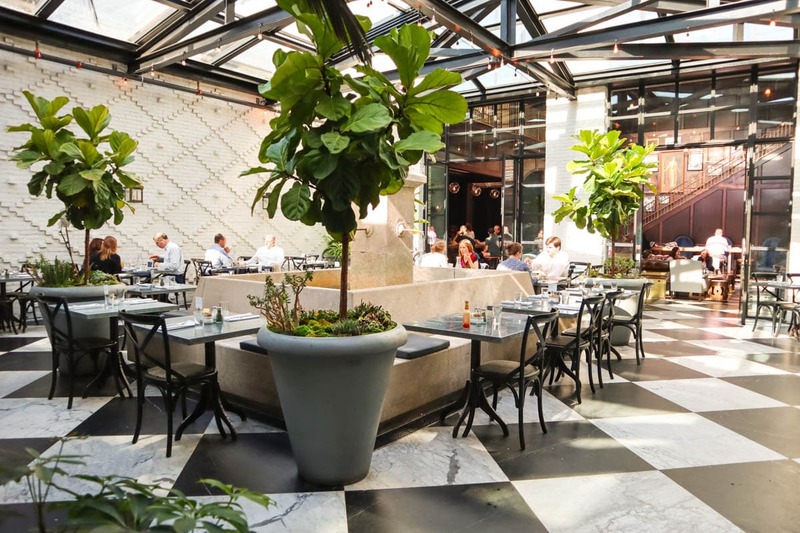 After lunch, explore postcard-worthy Hyde Park Village. If you’re on a budget then this is fab, as it’s another great free thing to do in Tampa. I’d describe the area as Wisteria Lane crossed with the cute bungalows of New Orleans, so expect manicured lawns, pastel coloured houses and big American flags waving in the wind. It really was beautiful! Catch a Pirate Water Taxi to Water Works Park (Stop 16). The hop on hop off boats are a handy way to navigate the city, and this stop is perfectly located for The Hall On Franklin – tonight’s dinner stop! 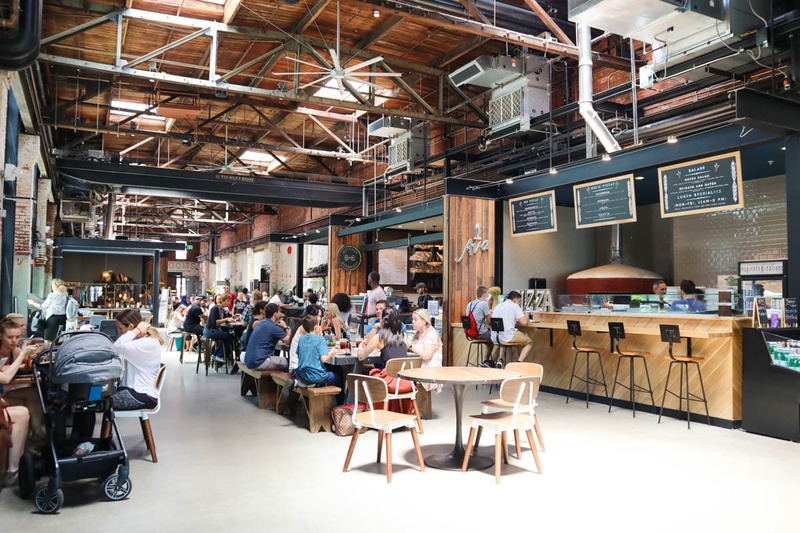 This smart food hall offers a whole heap of vendors, but with table service, meaning no queueing and more time for chats, drinks and catch ups with friends! 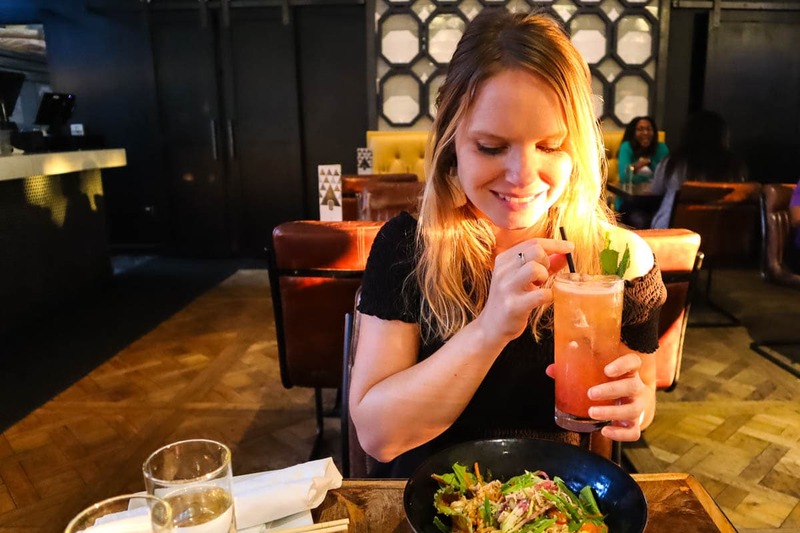 Definitely try the poke bowls, and my top tip for drinks – try the Kentucky Franklin! It was so tasty I’ve been attempting to recreate it back at home. My pick of the best hotels in Tampa. 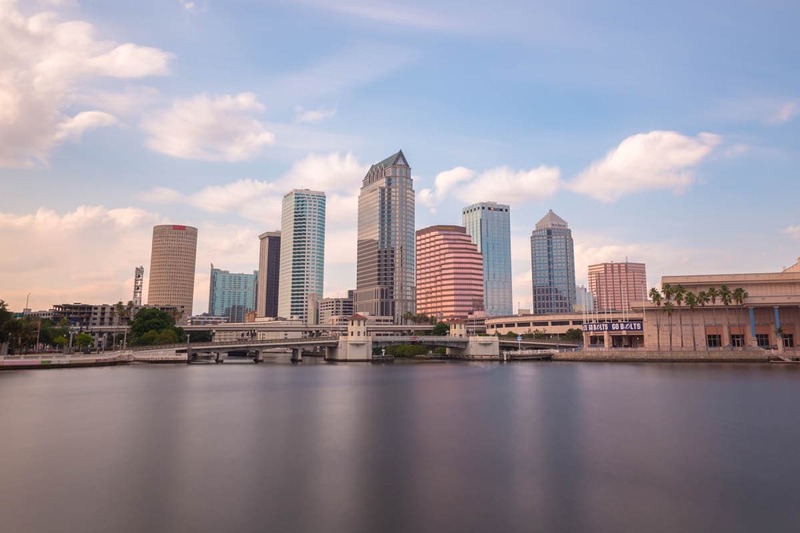 NB – worth noting that Tampa is a city without any 5-star hotels, but that is changing very soon! Watch this space for some exciting new additions to the city’s accommodation offerings. Be sure to check Groupon’s latest Booking.com voucher codes before you book. Hilton Tampa Downtown – Great location, smart hotel with a pool, this hotel was perfect for our stay in Tampa. I loved that it was within walking distance of the Tampa Riverwalk! Check latest prices here. 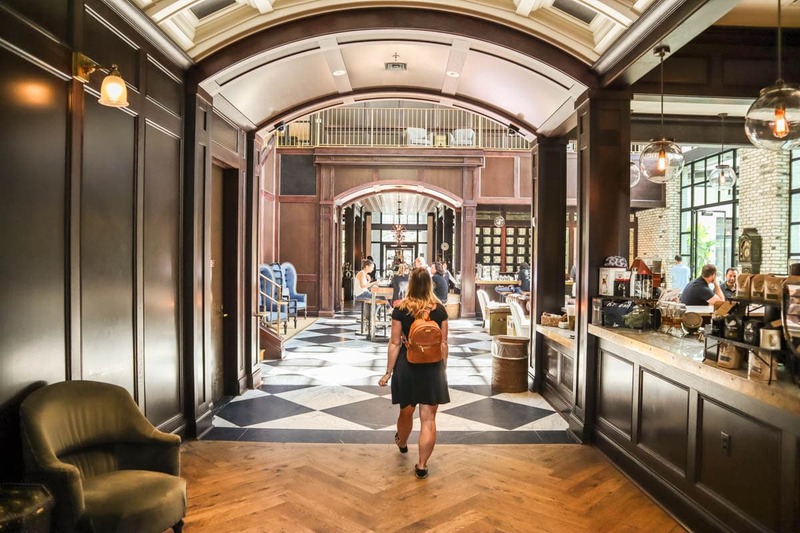 Le Méridien Tampa – Stay in a piece of history in Tampa! This hotel near Ybor City was once a federal courthouse. Decor is smart and there’s a pool to cool off in after a day of exploring. Check latest prices here. Tampa Marriott Waterside Hotel & Marina – Right on the water, this hotel is perfectly located for sightseeing or business visits to Tampa. There’s a great pool, spa and a few restaurants, so it really has everything you need. Check latest prices here. Big thanks to Visit Florida and Visit Tampa Bay for collaborating with us on this trip. As always, all opinions are my own! I am going to Tampa the weekend before Christmas. 48 hours is what I’ll have and I got a lot of ideas of what to do there and how to make most of the limited time I’ll spend there. Great work!